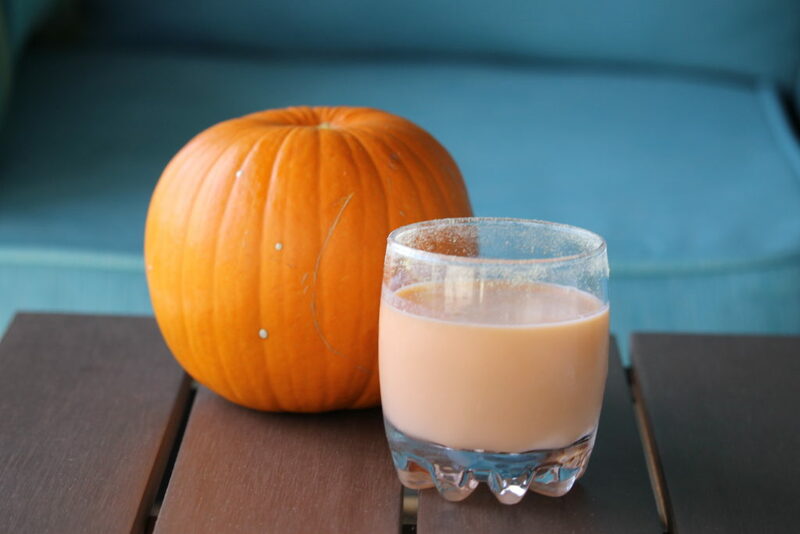 The RumChata Pumpkin Pie cocktail is perfect for fall and tastes great in any setting. Hosting a party? Tailgating? You should be drinking this now!